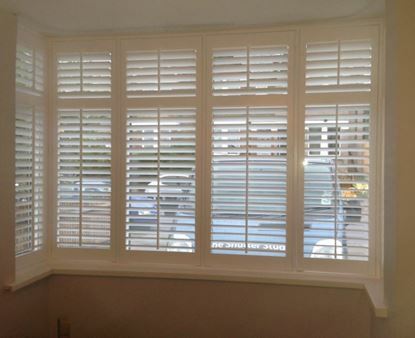 Our Lexwood Plus shutters are made from 100% premium basswood. 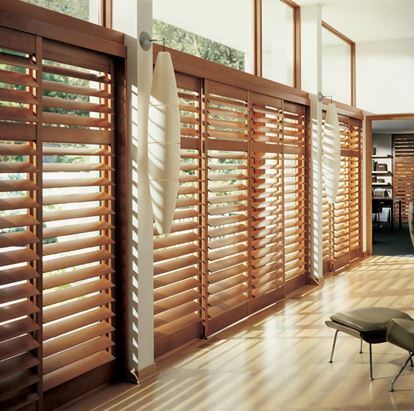 Each shutter is hand built utilizing a unique process that combines old world craftsmanship with cutting edge technology to offer precision design and consistent quality control. 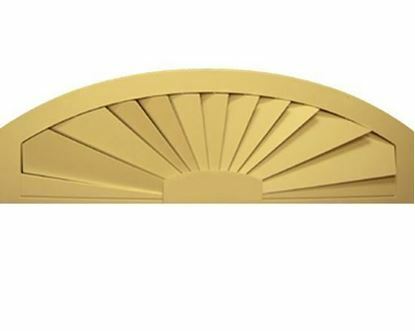 This allows to create the finest and the most elegant looking custom wood shutter on the market today. 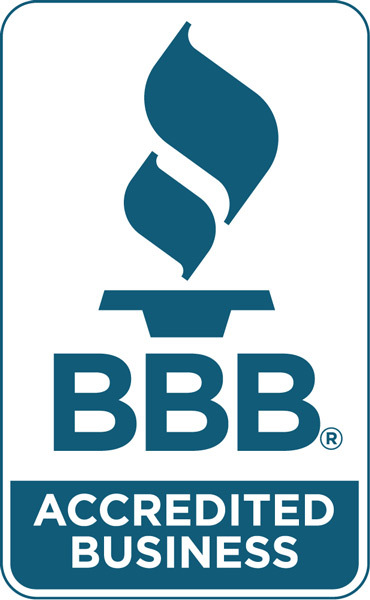 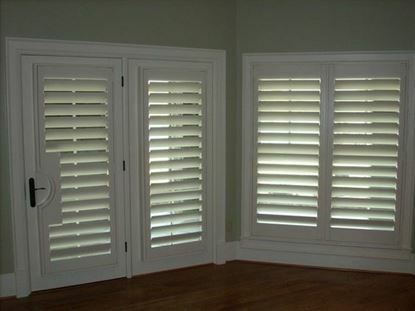 Our Lexwood Advantage shutters are made from 100% premium basswood. 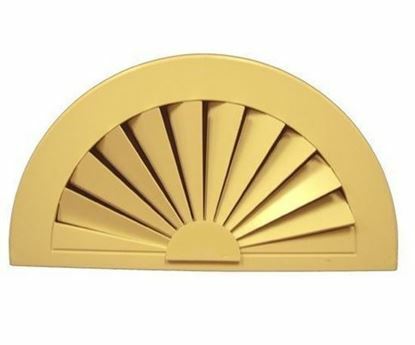 Each shutter is hand built utilizing a unique process that combines old world craftsmanship with cutting edge technology to offer precision design and consistent quality control. 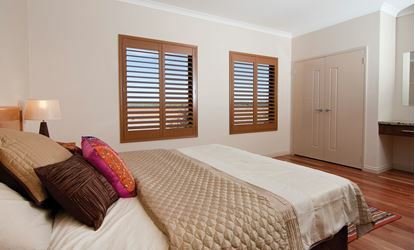 This allows to create the finest and the most elegant looking custom wood shutter on the market today.